Alyssa Milano recently slammed Matt Damon for his attempt to argue the difference between sexual assault and sexual harassment. Here’s how he reacted. Matt recently wanted to point out the fact that there is a difference between sexual harassment and sexual assault while he was interviewed on ABC’s News’ Popcorn with Peter Travers. After that, he got slammed by Alyssa and more for his rather poor choice of words in their opinion. Now, according to an insider who is pretty close to the actor, it seems that Matt is reacting to the backlash. 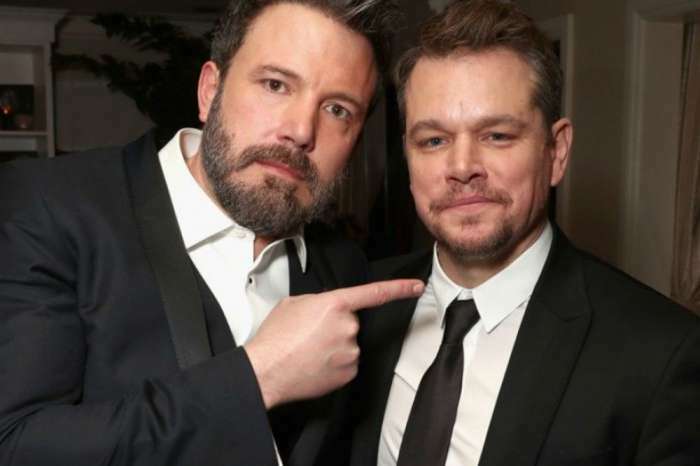 ‘Matt does not want to get dragged into yet another controversy, he’s only just recovered from the Project Greenlight diversity fiasco,’ an insider claimed. The same insider stated that Matt’s response said more about his loose tongue than about the fact that he would defend Hollywood’s sexual predators. According to the source, the actor always speaks his mind, and this often lands him in hot waters. He has four daughters, and he believes that he is not a misogynist. He was just trying to make a point that there is a difference in degree regarding harassment and assault. It seems that Matt took Alyssa’s comments on board and if more people are offended by what he said, then he will apologize. ‘Matt really doesn’t want to be seen to be condoning, or excusing, sexual harassment, and assault, because this is an issue that he’s taking very seriously—he just really needs to learn when to keep his private thoughts private, and not make statements about controversial subjects,’ the source concluded.